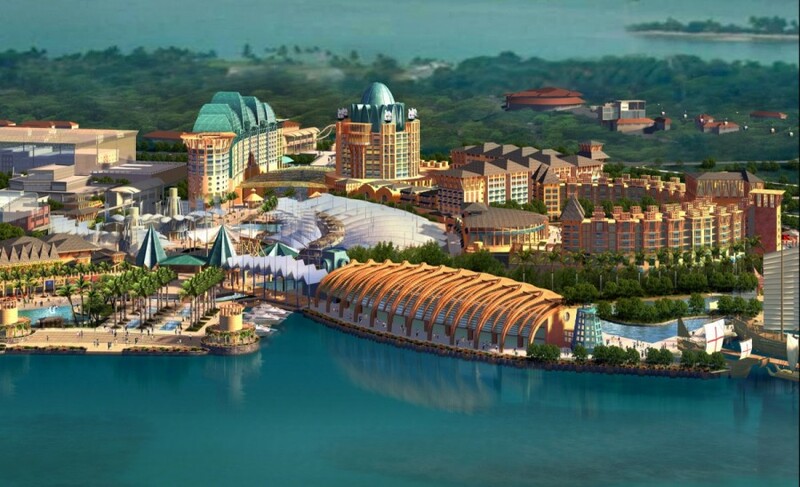 Costing over S$6.5 billion, the Resorts World Sentosa is an integrated resort taking pride of place on a 49-hectare site at on the northern shore ofSingapore’s Sentosa island. 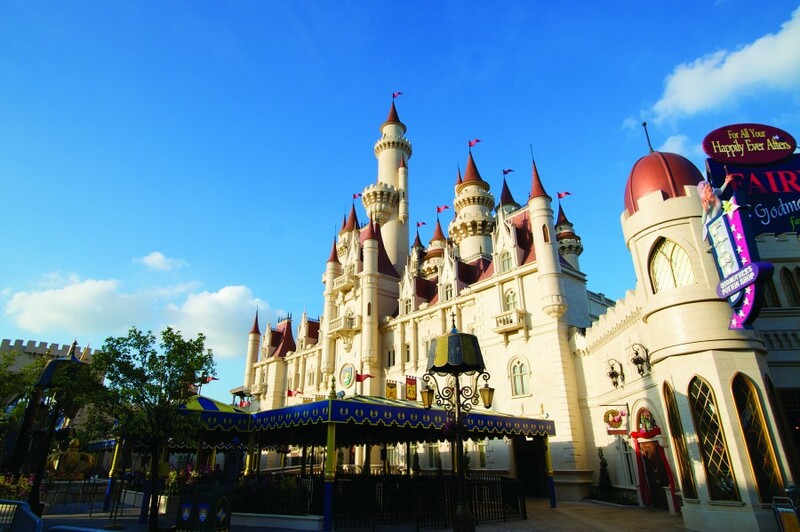 This integrated resort brings together a collection of six hotels, a casino, the world’s largest Oceanarium and the region’s first Universal Studios theme park. Meinhardt deployed its expertise for the façade and roof designs for the entire project. The works cover stone cladding, window walls, high performance sliding doors, aluminum roofing with built-in green features, glass walls and shopfronts, roof slate tiles, glass skylights, and over 25,000 square metres of ETFE and PTFE canopies. The cooling system integrated within these canopies contributes to energy savings of 2.9 million kWh per year. The team was also involved in the engineering of the themed façades at the Universal Studios. Set on an enormous scale, a wide variety of materials from precast concrete to NALC panels, metal cladding, GFRC (Glass Fiber Reinforced Concrete) and GFRP (Glass Fiber Reinforced Plastic) were utilised. 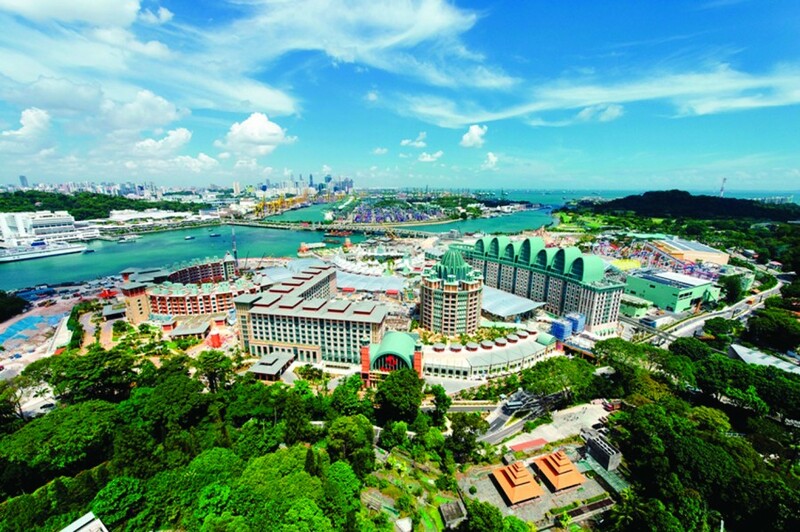 For its exemplary sustainable designs, the Resorts World Sentosa won the Building Construction Authority’s Green Mark District Gold Plus Award in 2009.